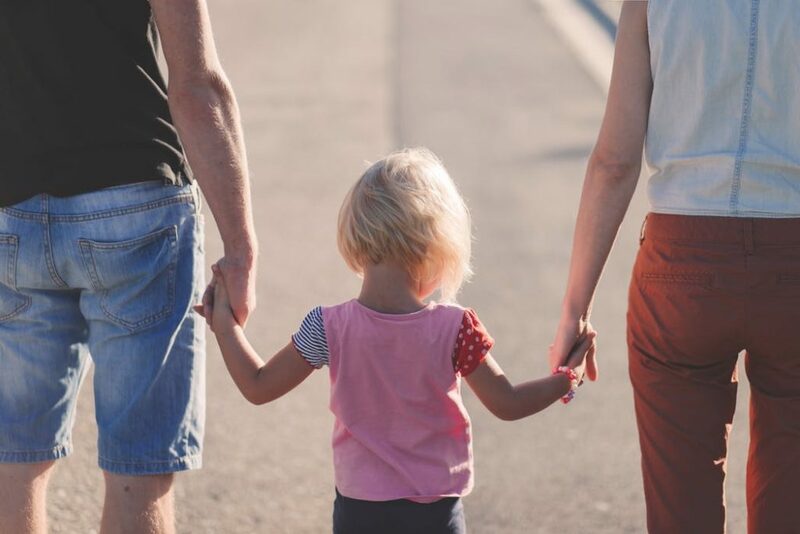 Our human products include our agave-sweetened CBD Nectar oils in varying concentrations: Nectar 250, Nectar 500 and Nectar 750. 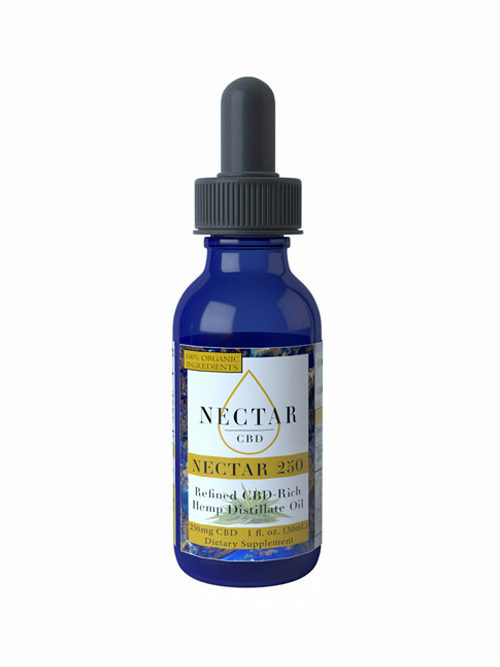 Our Nectar CBD oils are formulated with a blend of organic fractionated coconut oil and sweet agave nectar. 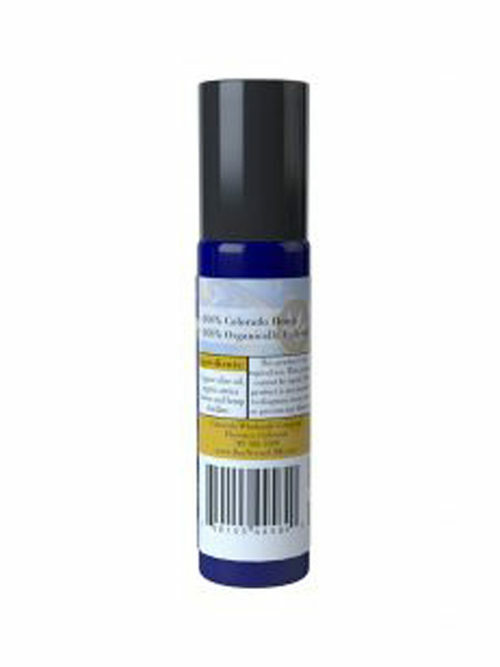 Our topical, the Nectar 200, is formulated with a blend of organic olive oil and organic arnica flowers. Refined CBD-rich hemp distillate oil for humans. 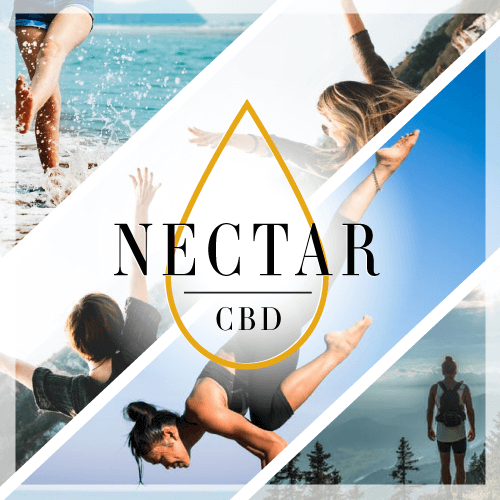 Nectar CBD is a Colorado-based company dedicated to providing consumers with ultra-refined and effective CBD-rich hemp distillate products, or medical hemp oil, as CBD is often referred to. Cultivated in southern Colorado, our hemp is derived from our organically and sustainably-cultivated crops. Our Nectar CBD products are formulated with the most refined full-spectrum hemp extract available on the market: distillate. 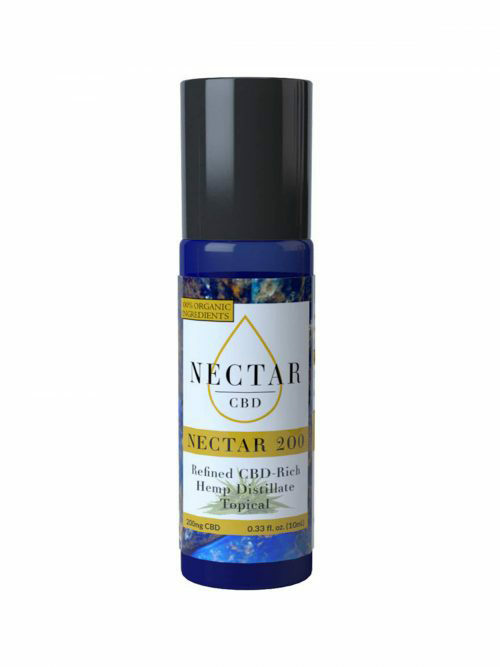 Our Nectar CBD medical hemp oil is a full-spectrum organically-cultivated CBD-rich hemp extract which retains cannabinoids, terpenes and other plant nutrients. 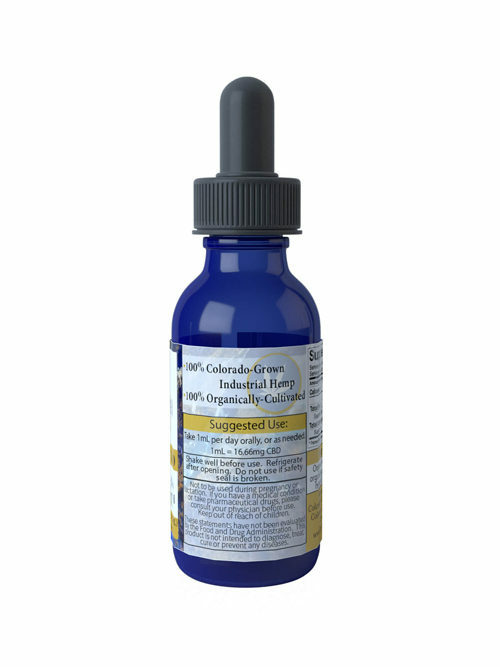 Our products utilize organic ingredients because purity and quality of ingredients are paramount.